Greg is a Tennessee native from Milan, TN. Greg is married to Rhonda Tucker & they have a daughter, Kristin, & son, Jacob, & three grandchildren. 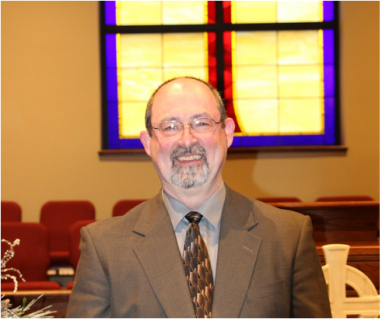 Greg was called to pastoral ministry in his late teens & has served in ministry over 30 years. He served churches in Tennessee, South Carolina, & Alabama prior to coming to FFCPC. Greg completed undergraduate work in church administration through North Greenville University, Greenville SC. He holds a M.Div degree from Beeson Divinity School, Birmingham, AL where he received the Outstanding Pastoral Ministry Leadership award. Greg loves activities with his family & the outdoors. College football is his favorite sport, especially if it involves the UT Vols! He enjoys connecting with people through hearing their stories. He is an avid non-fiction reader. His favorite authors include Oswald Chambers, Watchman Nee, Dietrich Bonhoeffer, Brennan Manning, John Bunyan, & John Eldredge. We invite you to connect with Greg through our Sunday morning worship or via the sermon page of our website. Jennifer is from a small community called Tiger Valley which is between Hampton and Roan Mountain, located in Northeast Tennessee. She is married to David Gibson and they reside in Kingston, TN. Jennifer began playing the piano before her feet could touch the floor from the piano bench. She began playing as the main church pianist at the age of 15. She took piano lessons as a child and teenager eventually obtaining a degree in Music from East Tennessee State University in Johnson City, TN. She sang in the ETSU Chorale and Women’s Ensemble. She has been a choir director and pianist around the Knoxville area since 2002. She is continuing to take private lessons. Jennifer sang with the choir at Carnegie Hall in New York City performing a work by Knoxville composer, John Purifoy. Jennifer has a passion for music and the Lord. Jennifer loves to spend time with her family and her dog, Fritz. Fritz is a 12-pound bundle of “spoiled rotten”. He is a Morkie – a mix between a Yorkie and Maltese. She enjoys cooking, working in her flower gardens, decorating, and being in nature. Also, she has worked in banking and finance for over ten years. 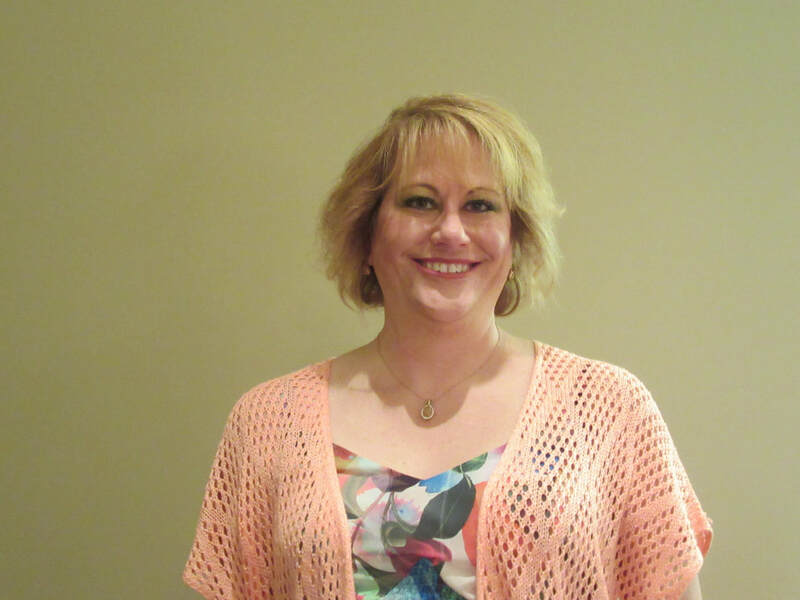 Jennifer is looking forward to expanding the music program at Faith Fellowship Cumberland Presbyterian Church.